The inductors and set bases are designed to offer mechanical stability for the component, adding security and practicality for the arrange. 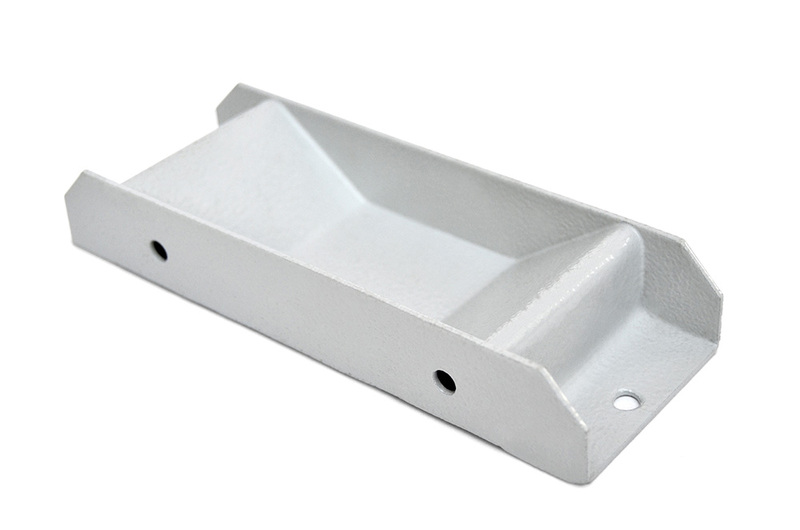 We offer them in a predetermined plastic size, or in a metallic base. 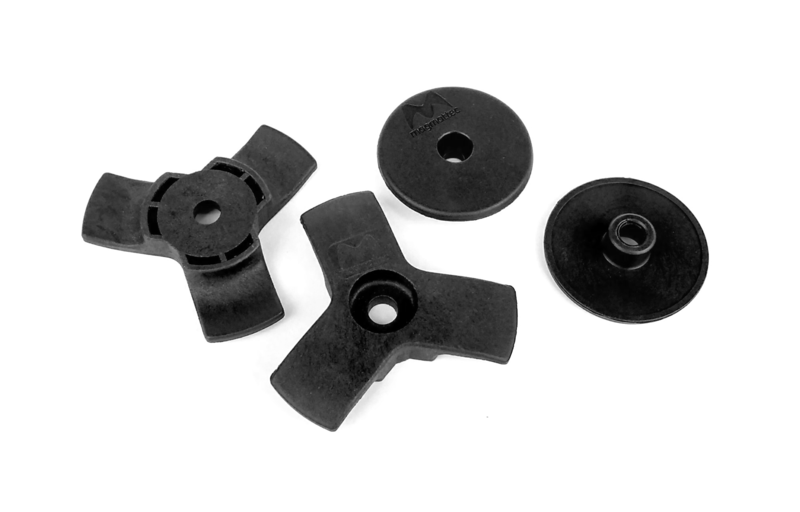 Magmattec also develops and makes metallic isolated bases according to customer needs. High quality Poliamida base to support inductors and transformers. Made of steel and isolated with epoxy painting, this base supports inductors and transformers with resin fixing. Sizes can be customized.